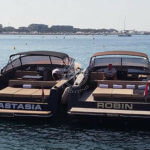 Tuesday 9th of November – harbour in Beaulieu sur Mer : an atypical meeting for 35 employees of one of the world’s leading pharmaceutical companies, they arrived in classic cars rented especially for the occasion. 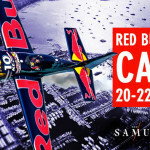 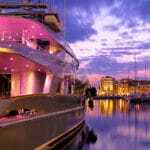 After travelling on the roads of the Corniche d’Or, our clients took up the challenge to go to Monaco by sea. 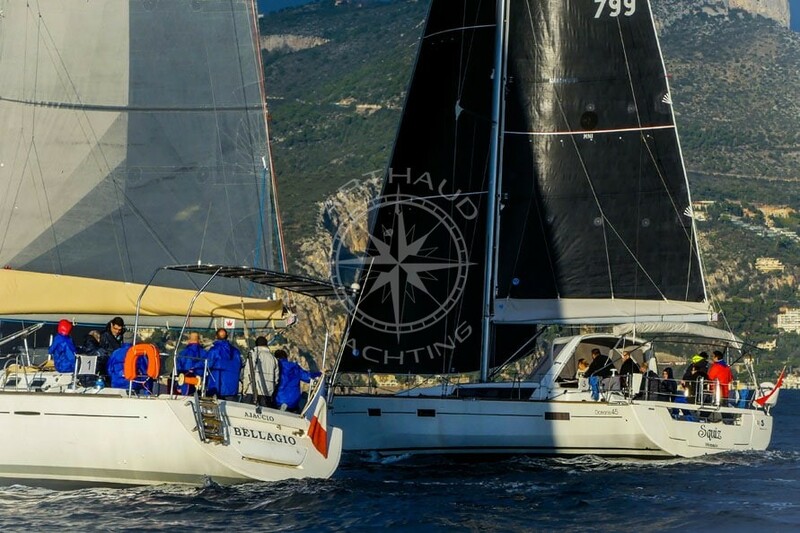 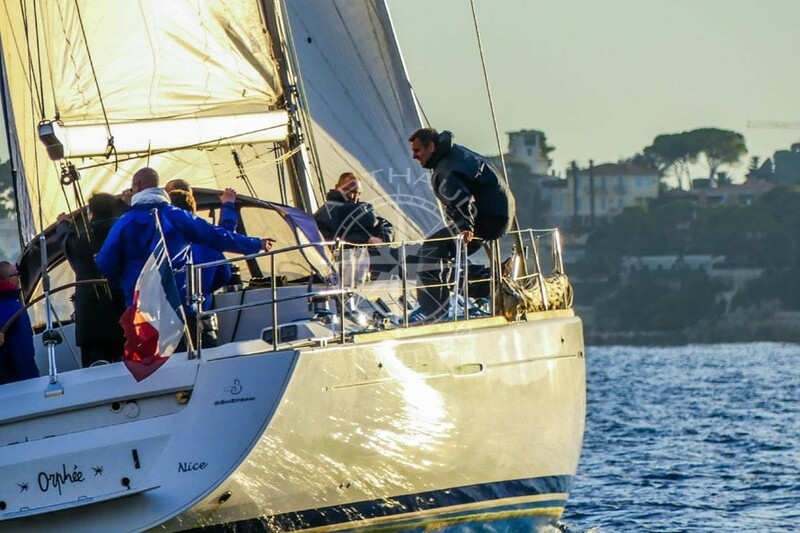 Three races later, our skippers dropped off satisfied clients with smiles on their faces at the harbour, where they were welcomed by a sparkling glass of Champagne. 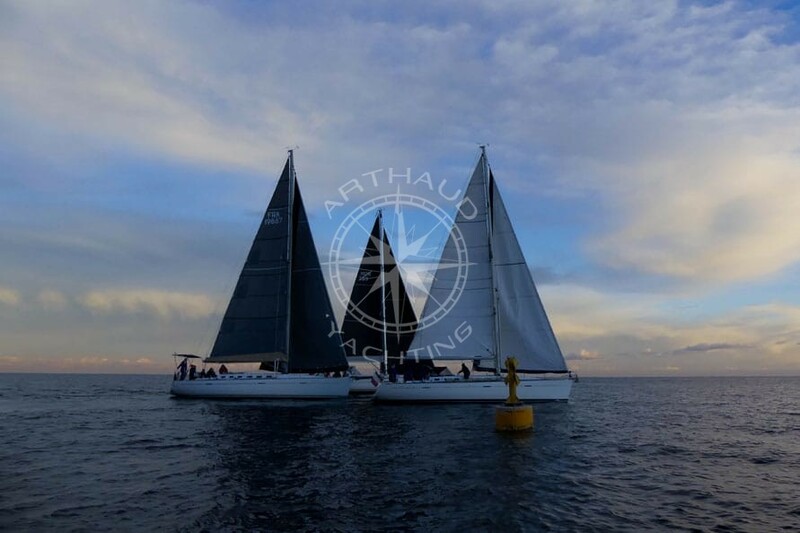 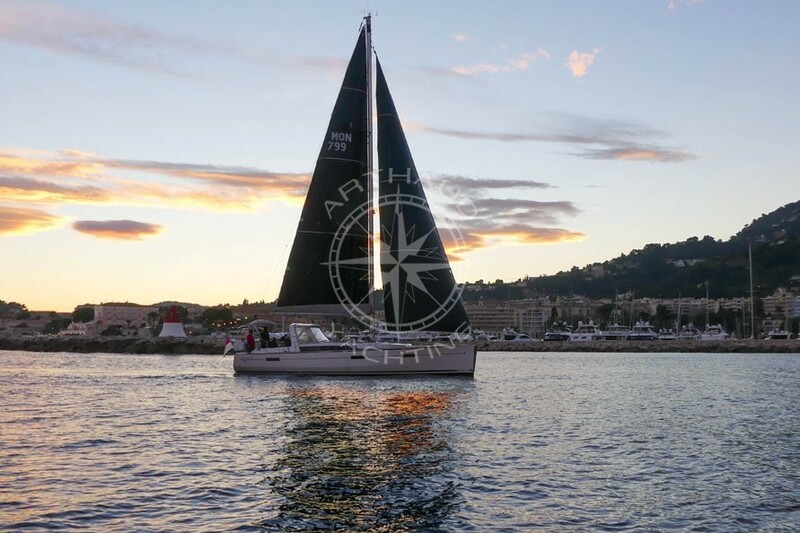 Looking for a different to way to discover the French Riviera until sunset and a team building activity achievable by everyone? 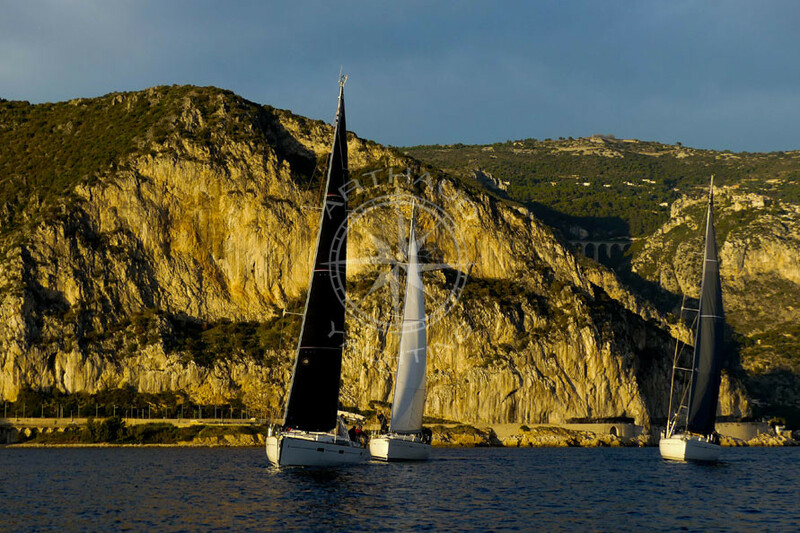 Come and spend a day out aboard our regatta sailboats, a striking experience guaranteed and memorable for all.